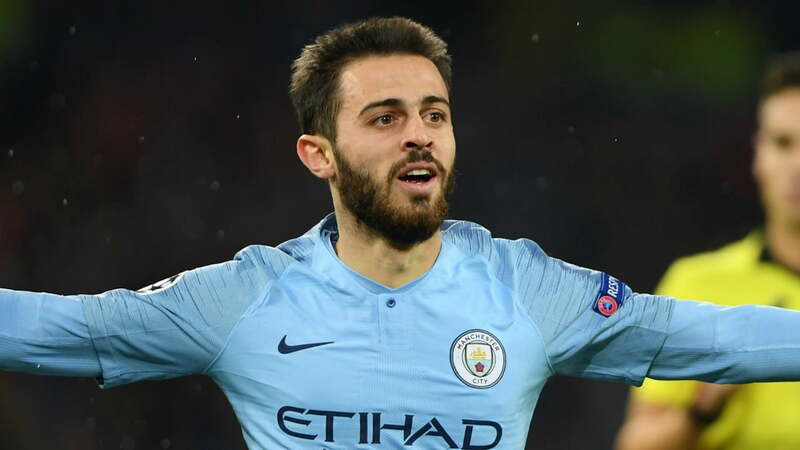 Manchester City midfielder, Bernardo Silva has named four clubs that can stop his side from retaining the English Premier League, EPL, title this season. Pep Guardiolaâ€™s side won the English topflight league title last season with a record 100 points from 38 matches. Silva, however, believes that the likes of Liverpool, Chelsea, Arsenal and Tottenham could stop City from winning the EPL title this term. â€œI think it will be harder to retain the Premier League title because last season nobody was expecting us to win as many games and to reach that level of points, so this season the teams know they have to do better to beat us,â€ Metro UK quoted Silva as saying. â€œOf course it will be very hard, but we will work every game to get the three points and at the end of it try and celebrate winning one more Premier League. Silva added, â€œI think that itâ€™s important to win these games, to have a draw away at Anfield, to win at the Emirates and now here at Wembley, itâ€™s important. Silva will hope to feature in Guardiolaâ€™s squad when they take on Southampton on Sunday in the Premier League fixture.